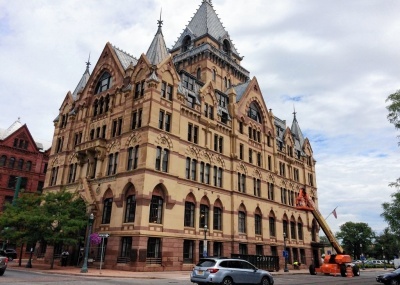 This historic building includes newly renovated luxury apartments on the 4th and 5th floor. Availability varies, contact us for more info. The building is locally owned and offers an on site property manager. 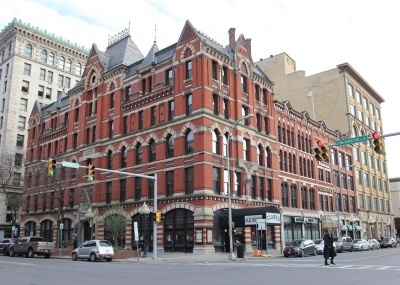 This historic 40,000 sf mixed use building has three floors of fully occupied office space by Bank of America and 21 newly renovated luxury apartments on the 4th, 5th, and 6th floors. The building is locally owned and has an on-site property manager. Apartment availability varies, contact us for more info. 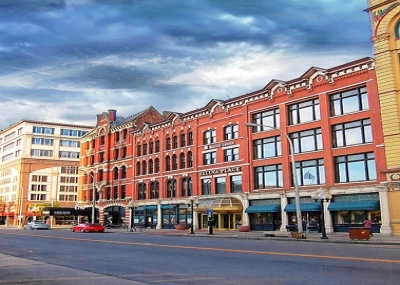 This 40,000 sf mixed use building includes two luxury apartments on the top floor, along with prime retail and Class A office space. Apartment availability varies, contact us for more info.